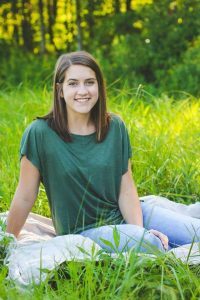 Allie began her position as Marketing intern on June 5, 2017 and will be finished on August 18, 2017. 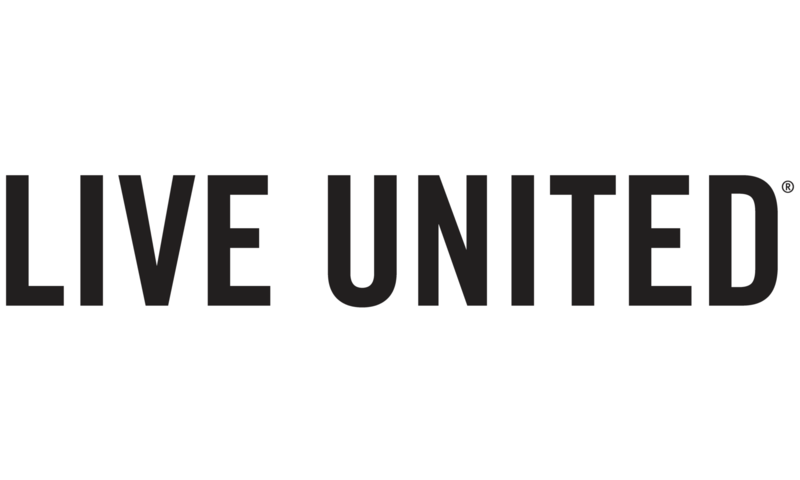 Her duties consist of designing and creating logos and documents for the 2017-2018 United Way campaign, and managing the UWBA website and social media accounts. In addition to her internship at the United Way, Allie also works at Tops Markets as a Customer Service Lead. She is currently a sophomore at Slippery Rock University in Slippery Rock, PA. There, she is a Communication: Digital Media Production major, with an emphasis in Multimedia. Allie currently resides in Bradford with her mother and father, Jack and Laura Wilton. She also has two sisters; Mandi and Chelsea. 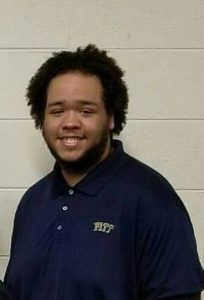 Nathan Lawyer is a senior at the University of Pittsburgh at Bradford. In addition to serving as an intern for the United Way of the Bradford area, Nathan is a triple major studying History/Political Science, Economics, and International Affairs. Nathan also holds leadership positions at Pitt-Bradford and in the Bradford community. He serves as the President of the Student Government Association and a Resident Advisor Section Leader, as well as serving on the Pumpkin Festival Planning Committee. In the future, Nathan hopes to continue his education and pursue a career professional fundraiser.